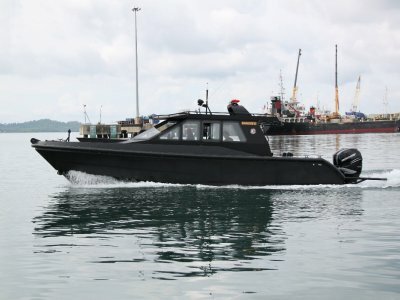 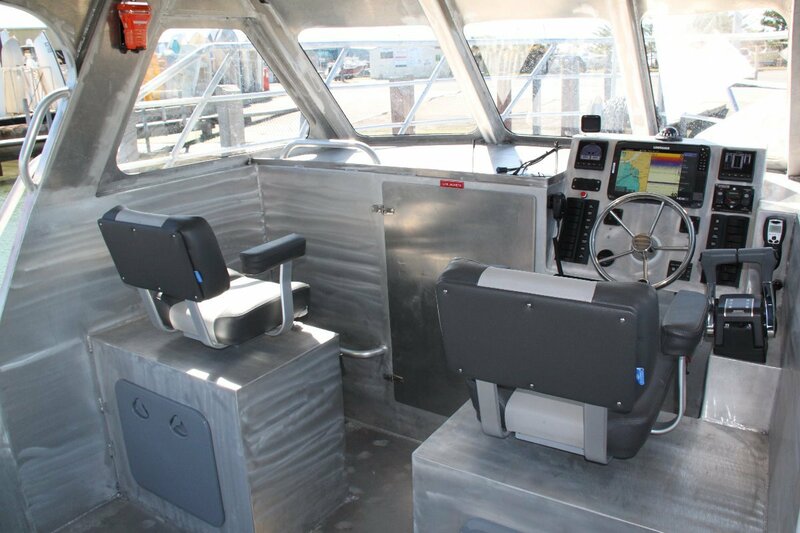 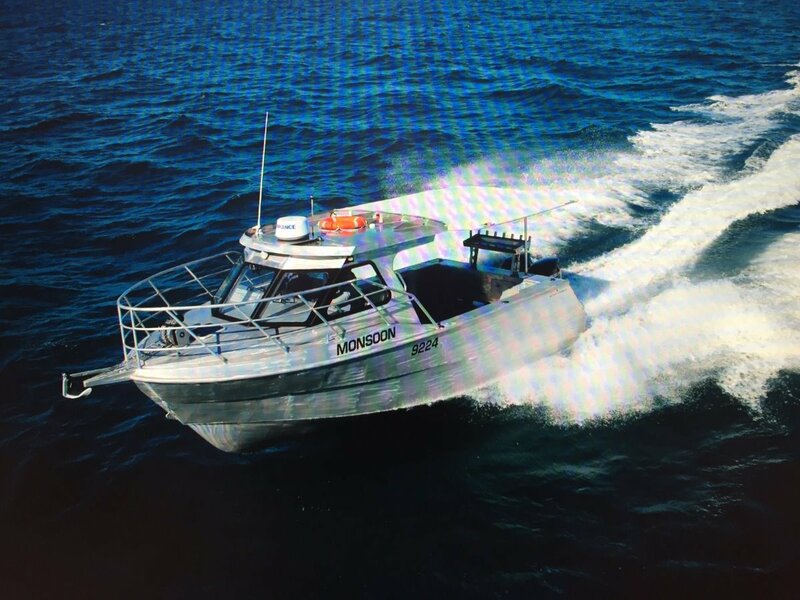 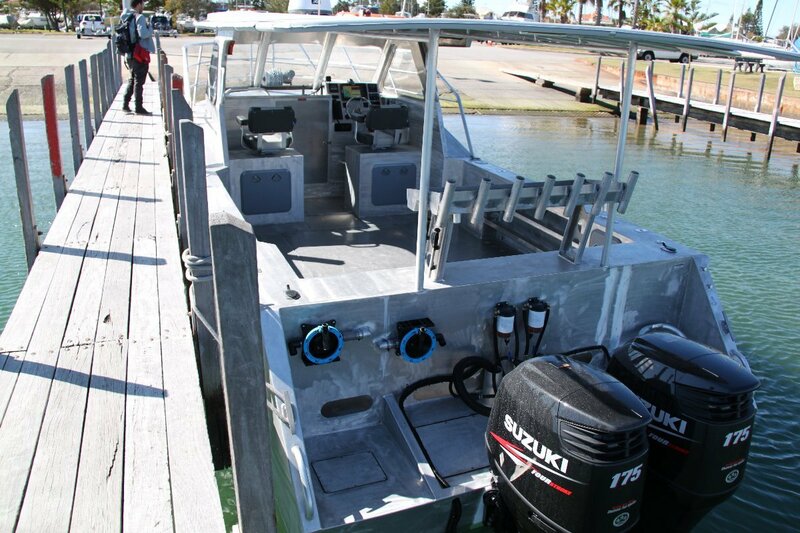 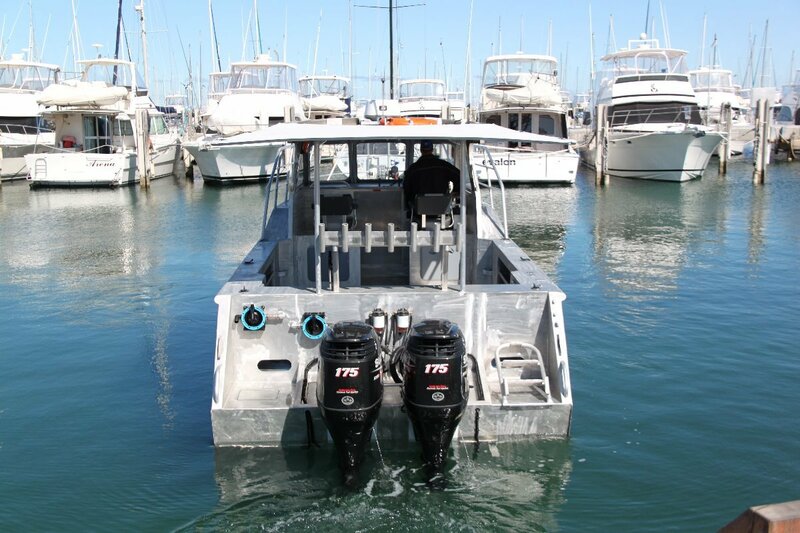 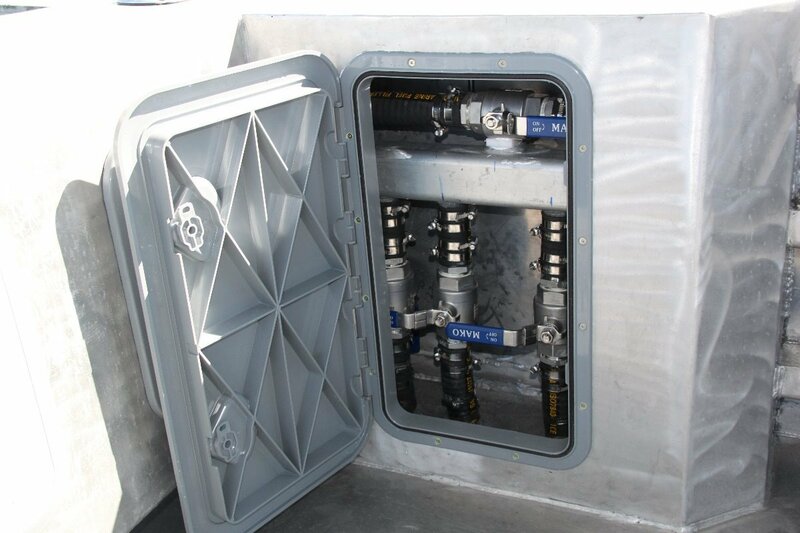 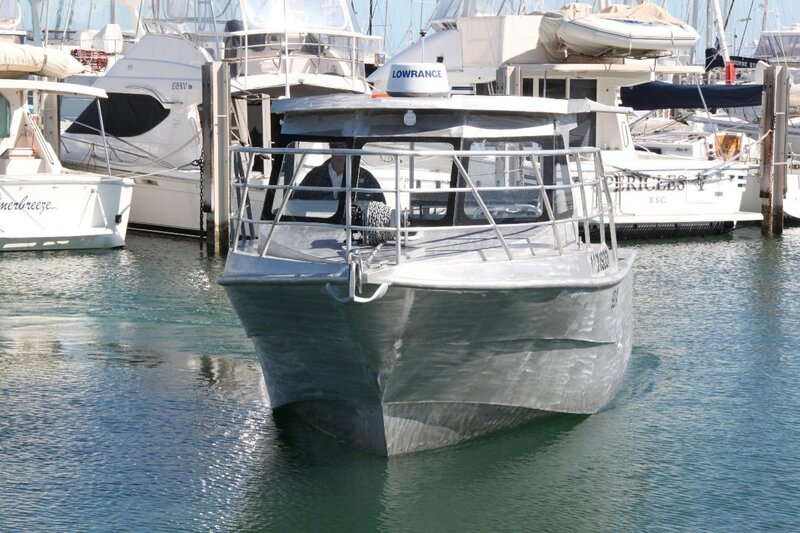 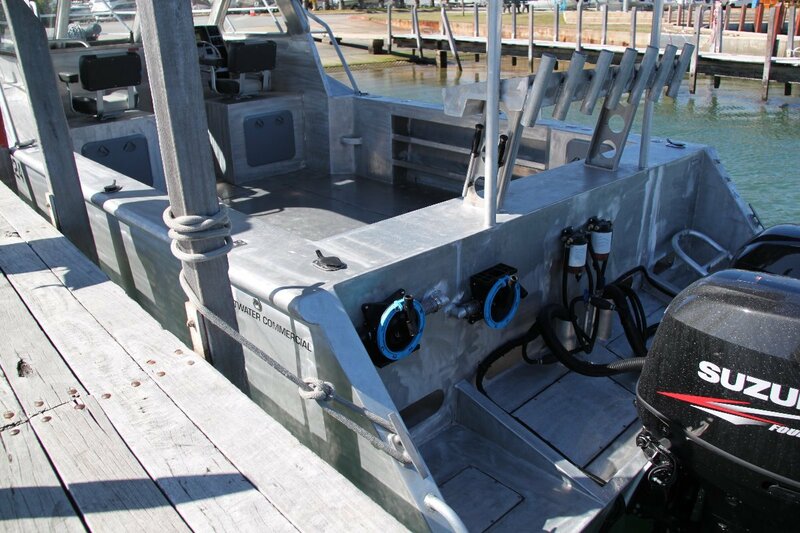 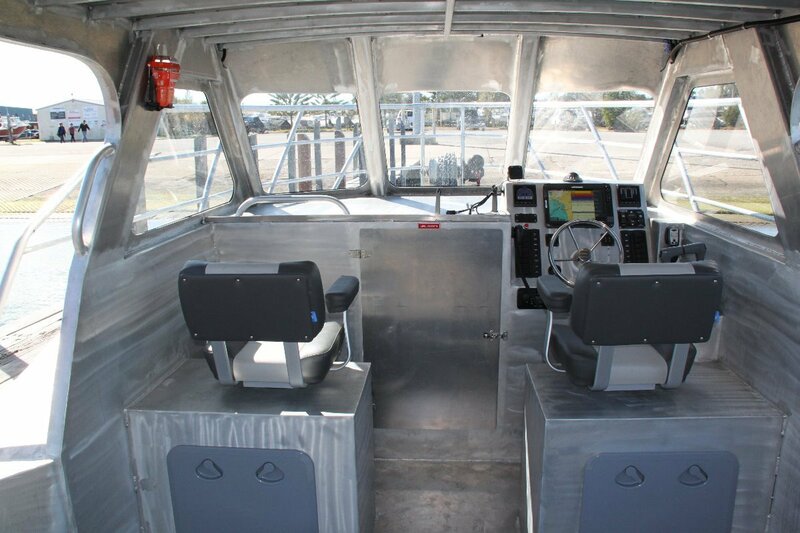 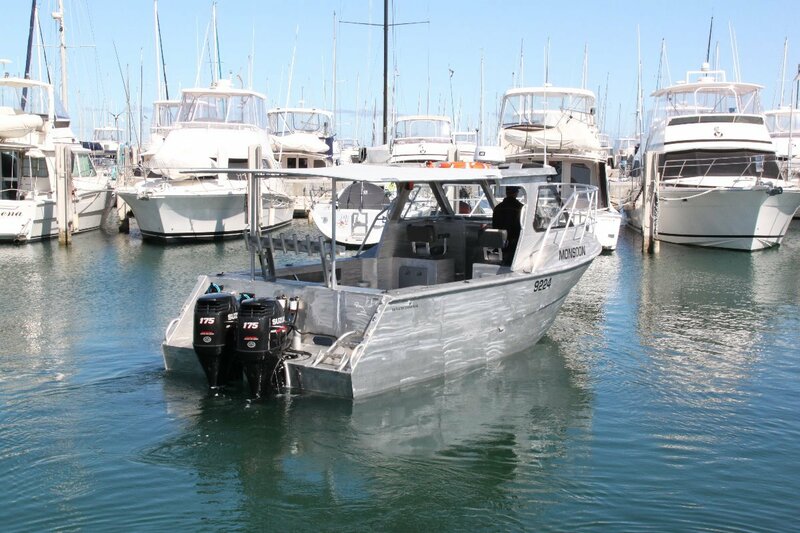 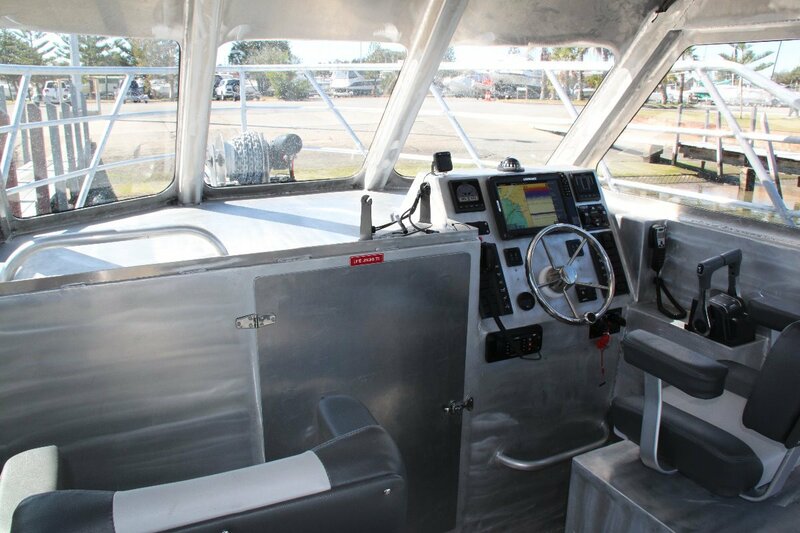 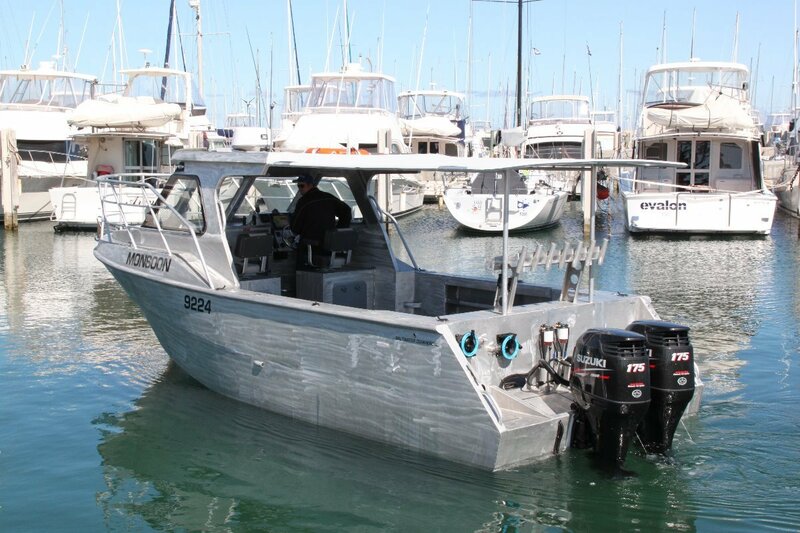 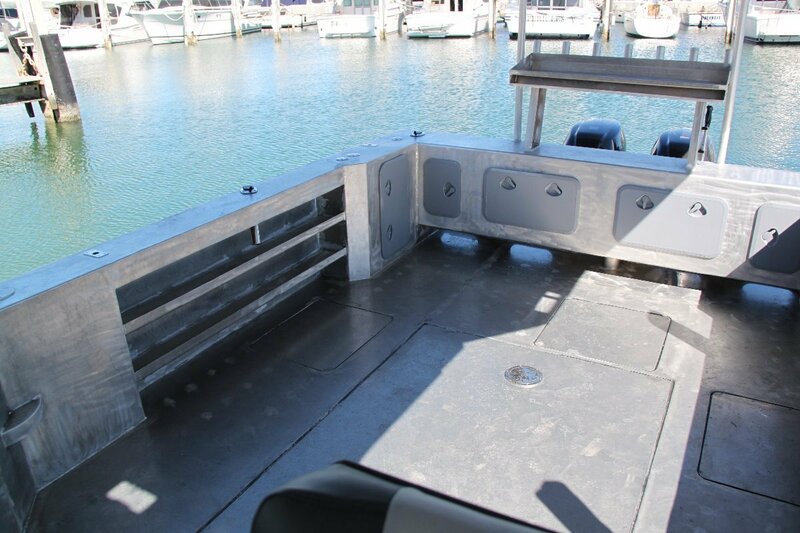 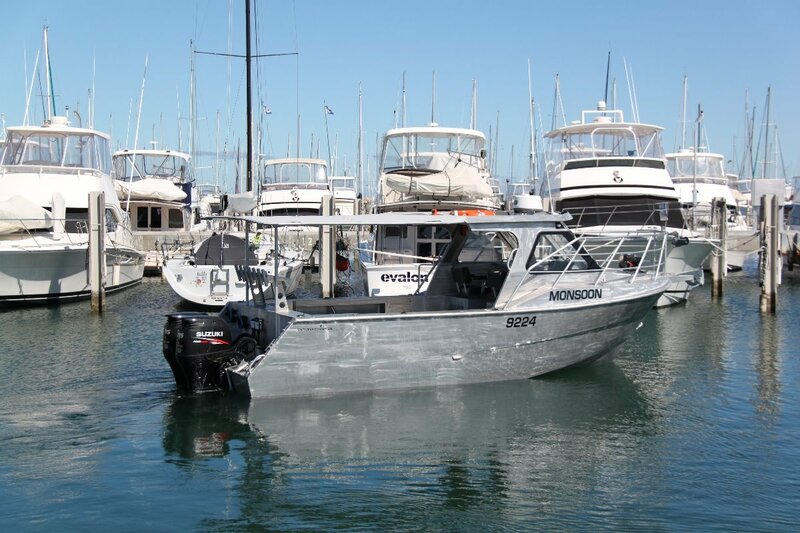 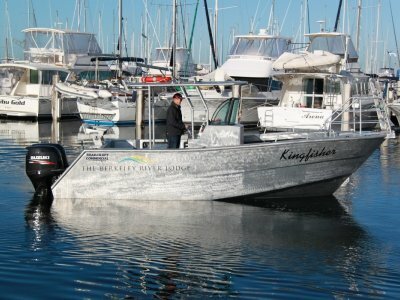 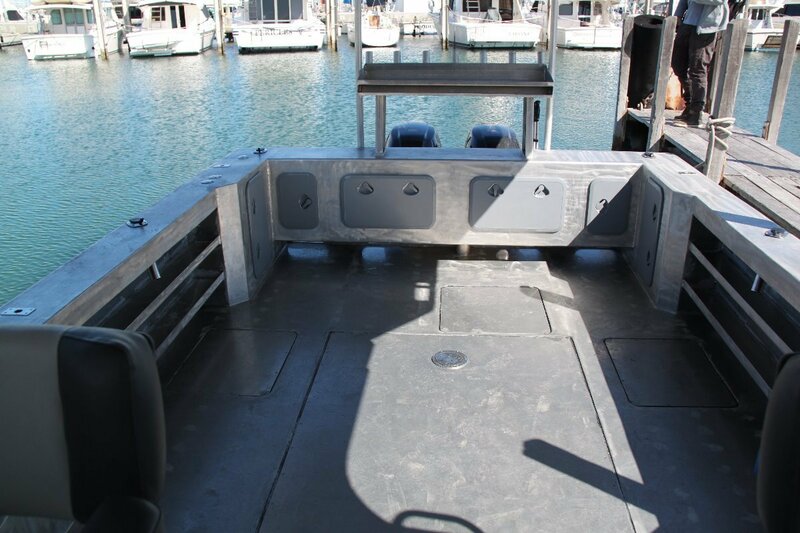 Saltwater Marine - Perths premier boat dealer for over 25 years, has partnered with both Schwetz Design Naval Architects in Fremantle and Jiangyin Marine Manufacturer in China to offer a full range of survey vessels with significantly lower build costs. 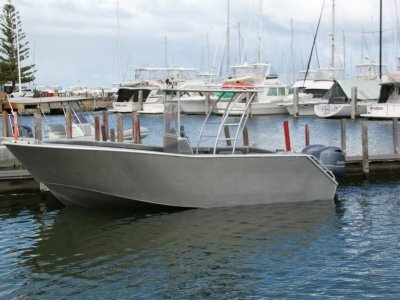 It represents a significant saving on a normal new build cost. 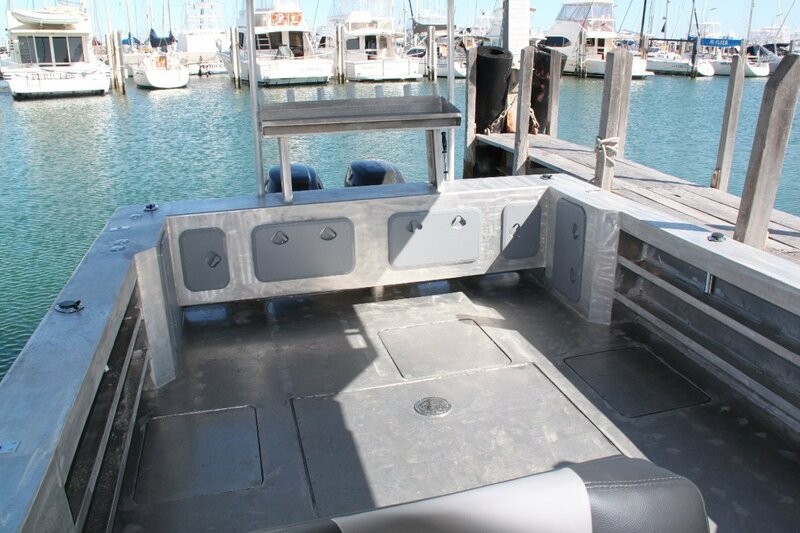 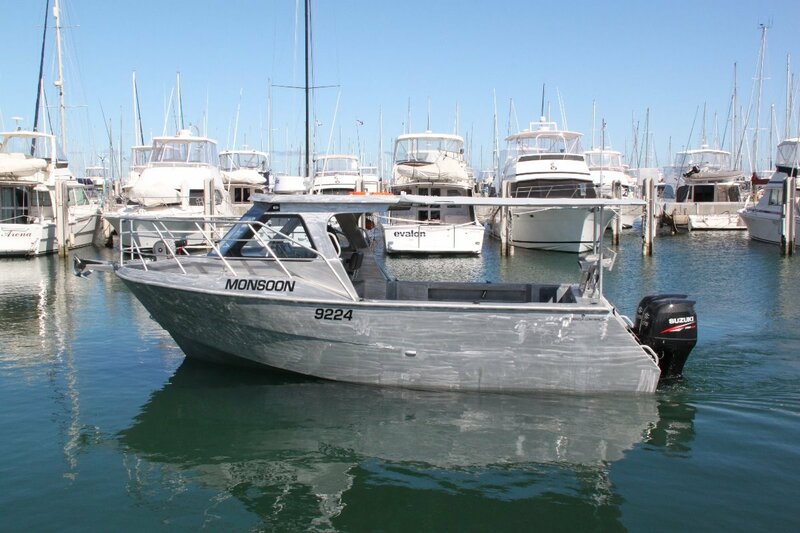 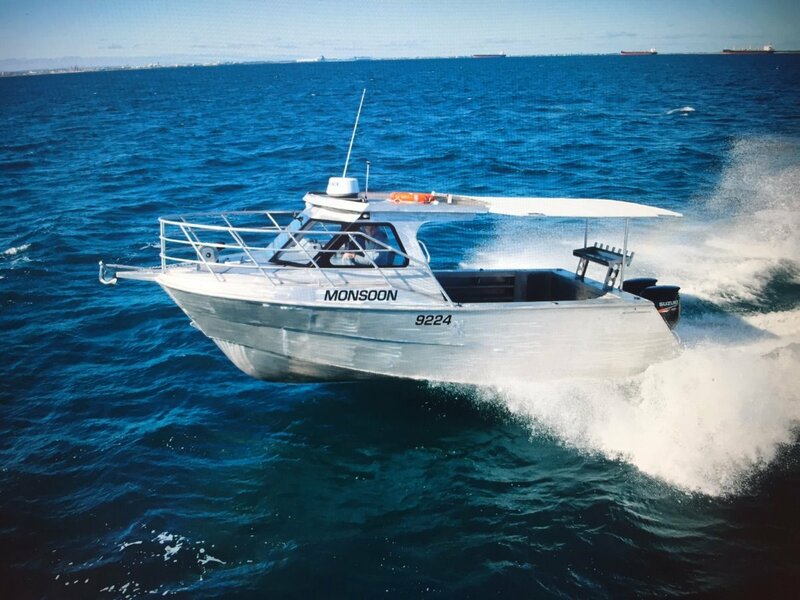 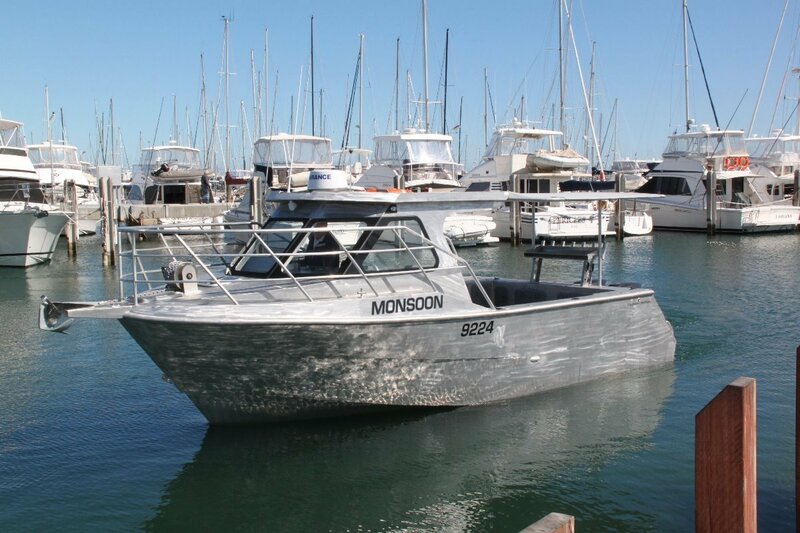 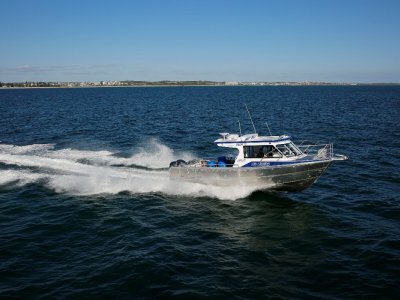 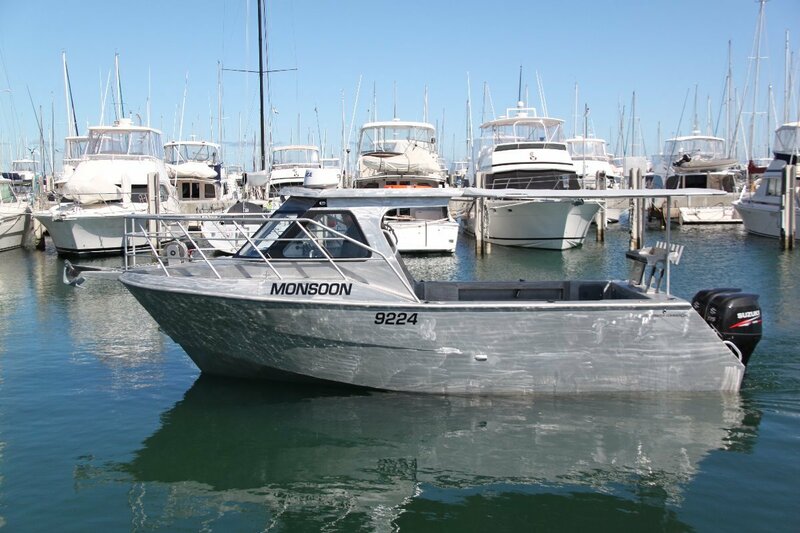 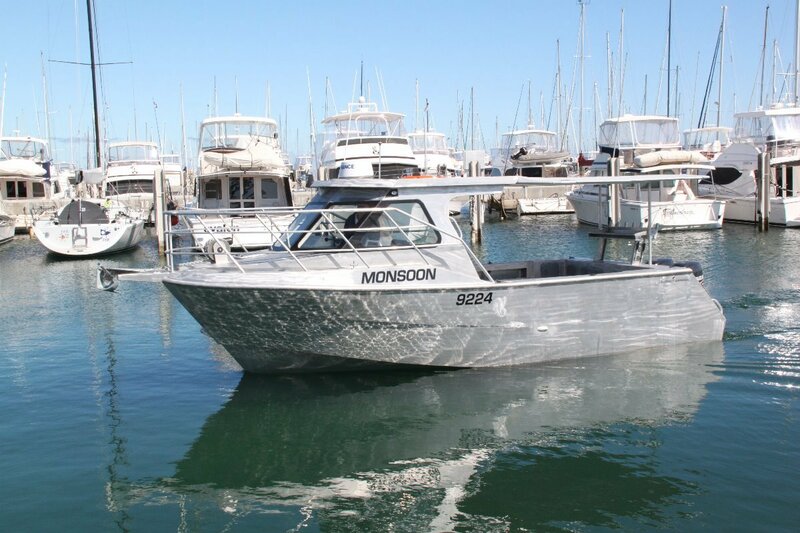 Photos are of sister-ship, which is a sold boat awaiting delivery to Darwin Northern Territory.